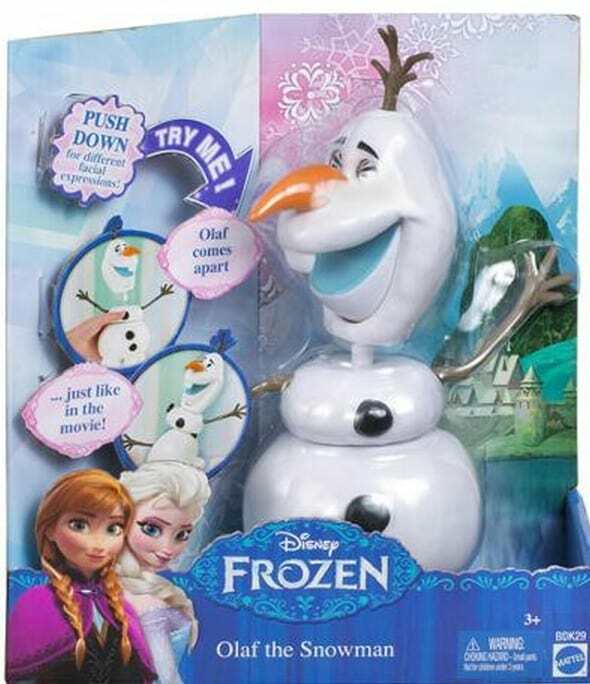 You can currently get this Disney Frozen Olaf Snowman for just $10 at Walmart.com right now. That is 33% off the regular price of $14.96. A great item for the kids Easter baskets.